We’re committed to your home's insulation needs. If you’re looking for high-quality and personal service in an Alabama/Southeast​ insulation company you’ve come to the right place. Our family owned company is dedicated to providing your family with the Best residential insulation products at the Best possible price with Superior follow-up service of any company! We build relationships with our customers and you will experience the Geo-Insulation Advantage. Our services includes: Attic Loose Fill Insulation Applications, Radiant Spray & Foil Installation, Sound Proofing, House Wrap, and Residential Insulation Construction. Check out the "Services" button for more details. 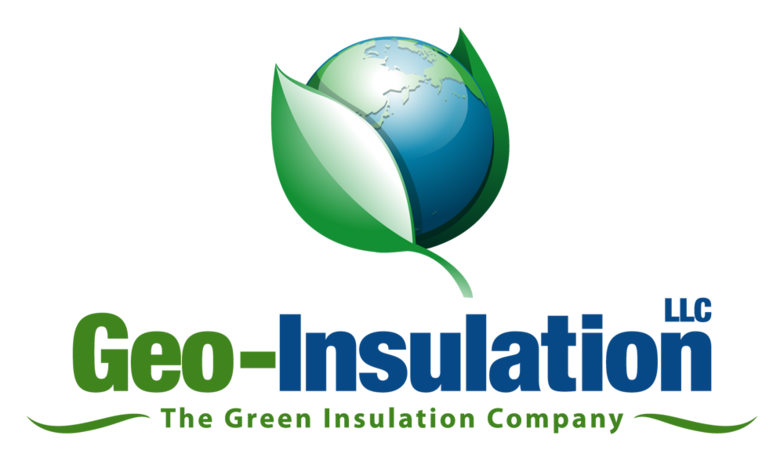 Geo-Insulation of AL knows how important this investment insulation is to you. It's equally important to me because our reputation is on the line! Once again, welcome to the Geo-Insulation of AL family: The Green Insulation Company! Copyright 2013: Geo-Insulation of AL. Alabama Insulation All rights reserved.